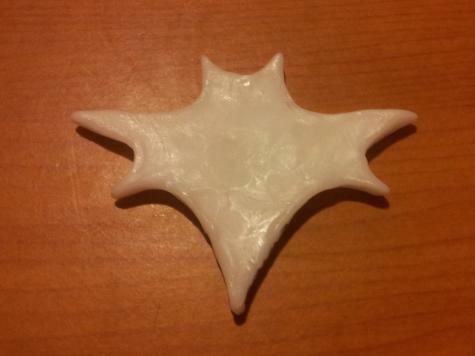 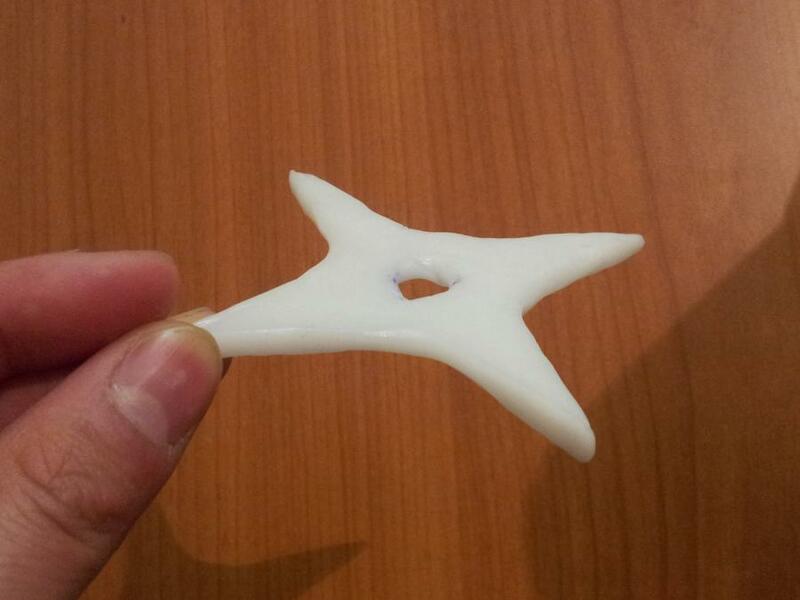 Tom made some Plastimake shuriken - both Ninja and Batman style. 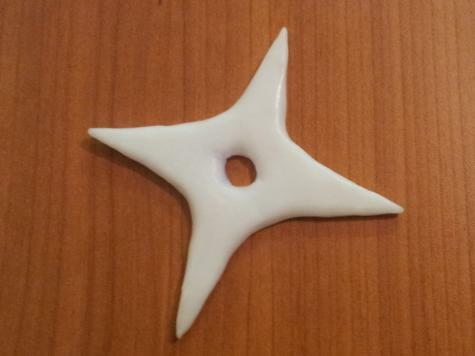 These shuriken look ideal for a Halloween costume. 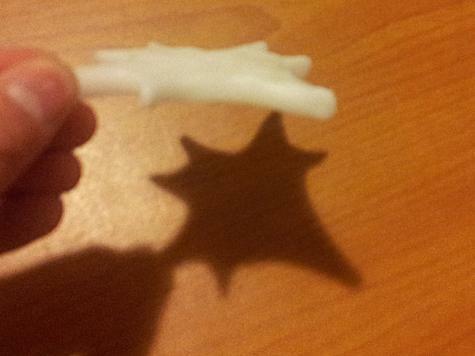 However, they may not be as effective for fighting crime, especially if your nemesis has access to hot water!